Website design & build for FarmSpirit, including a custom map and typographic elements. 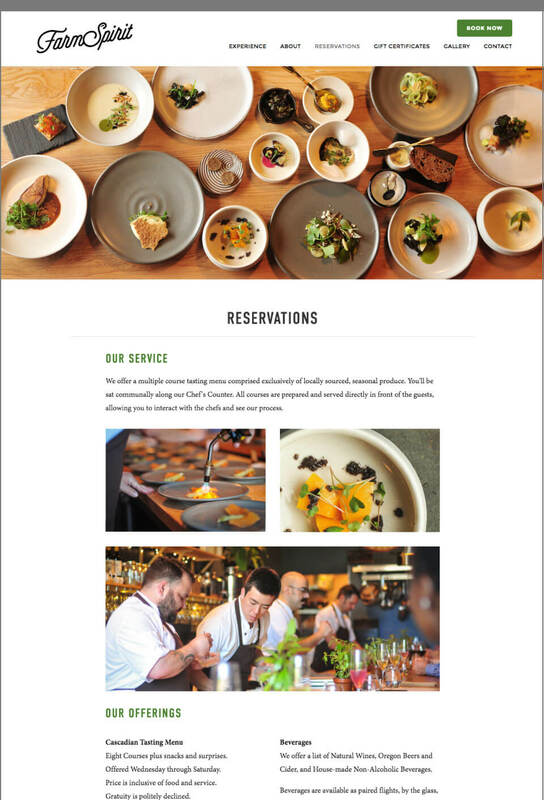 Website design featuring custom artwork, logotype and branded elements for Make Dinner Matter, a food & lifestyle blog that empowers people with allergies. Web development by MRW Web Design. Website design for Fork & Beans, featuring custom illustrations, logotype & bold typography.